The Frenchman has opened Paddy’s Brexit Bunker, which is situated in the middle of the sea with no access to news or social media. He’s offering a lucky Brit the chance to escape for a 2-night stay, complete with meals, to the fortified sea fort to switch off from the B-word. All that’s required is to tell Paddy Power why one deserves a break from the Brexit madness. 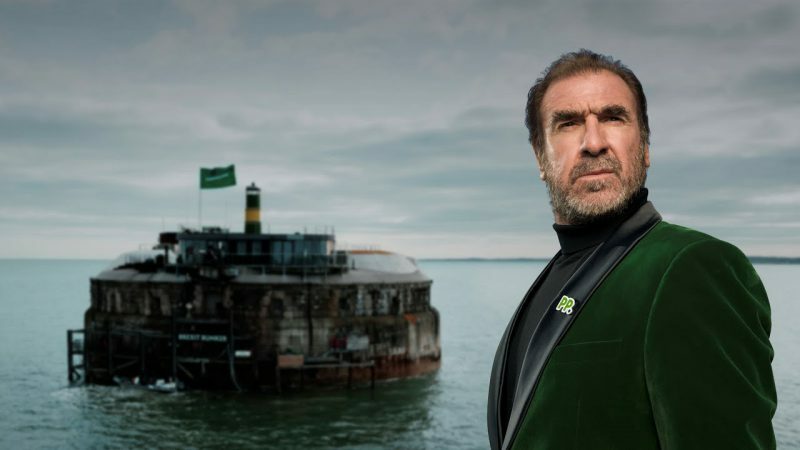 Cantona’s promotional video launching the Bunker features nods to some of the best (and worst) of his career, from seagulls to shirt collars. The competition is available here: https://brexitbunker.eu/ and features Cantona’s very own Brexit survival guide. With Brexit, Bercow and backstops still swirling around, Paddy Power’s Brexit Bunker sounds like the best deal going on 29th March.